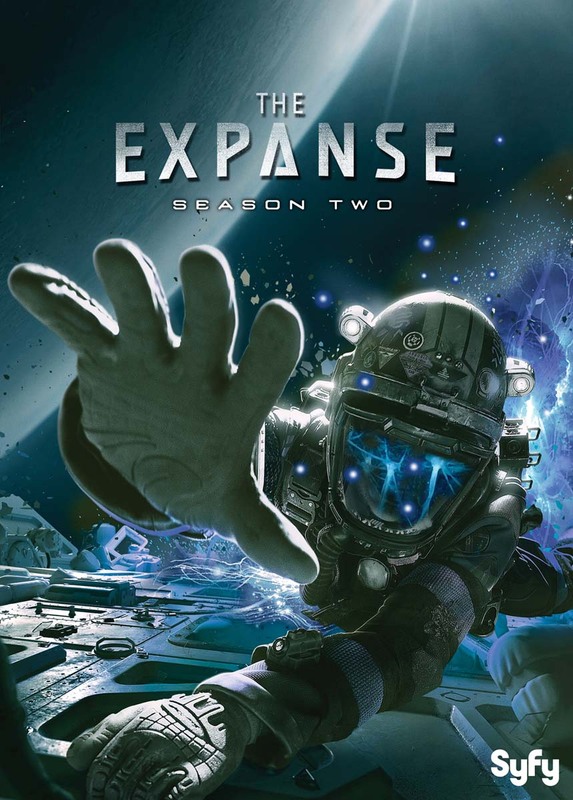 The Expanse is a thriller set in the future, after mankind has colonized the solar system. A hardened detective (Thomas Jane) and a rogue ship’s captain (Steven Strait) come together for what starts as the case of a missing young woman and evolves into a race across the solar system to expose the greatest conspiracy in human history. When the Aliens come to Earth in the early 21st century on a peaceful mission to share their knowledge and technology with humanity, they choose Police Captain William Boone and his partner, Captain Lili Marquette to be their guides. This sci-fi adventure follows a fun-loving, hard living trio of interplanetary bounty hunters (a.k.a. Killjoys) sworn to remain impartial as they chase deadly warrants.